Cooling equipment is easy to take for granted. If the temperature in your home is comfortable, you tend to forget about it. But without regular preventative maintenance, your equipment is working harder than it should, wasting energy (and money) and shortening the life expectancy. At Bain Air Conditioning, we believe the purchase of a Service Agreement is one of the most cost effective decisions you can make. Regular preventive maintenance is designed to increase efficiency, extend equipment life and reduce the likelihood of a breakdown. Equipment not regularly maintained is more susceptible to breakdowns, unexpected repairs and higher operating cost. A Service Agreement will help keep more of your hard-earned money in your pocket. Air conditioning units and ductwork not properly maintained are not only more costly to operate, but dangerous to your health and safety as well. Bain is a full-service company, insured, bonded and incorporated in the State of North Carolina. 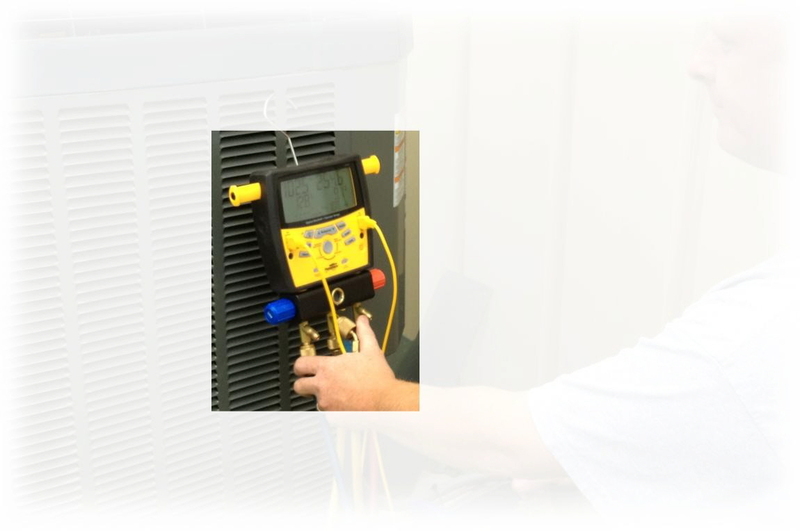 We have extensive experience with all types and brands of systems. If you want guaranteed satisfaction, please give us a call!